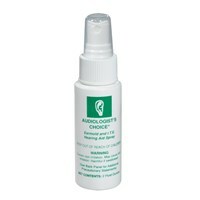 EarGene Ear Lotion - EarGene Ear Lotion is the ideal solution for all your ear hygiene needs. 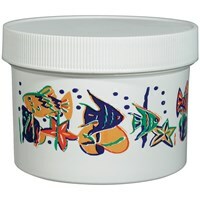 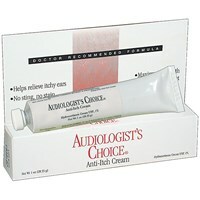 This ear lotion also provides fast-acting relief of itching ears! 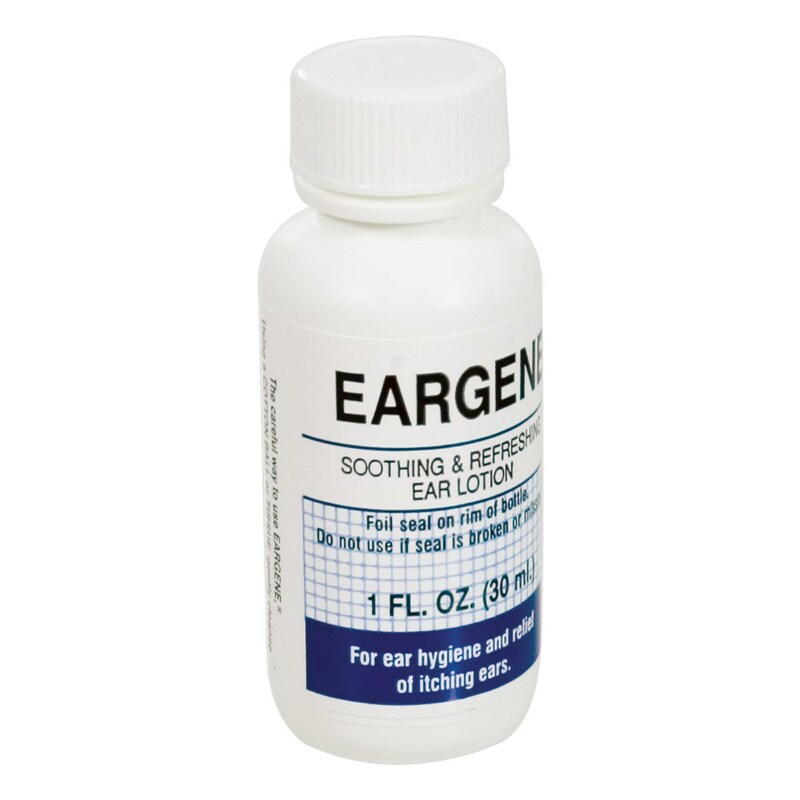 EarGene Ear Lotion is a soothing and refreshing ear lotion that can reduce itching and irritation. 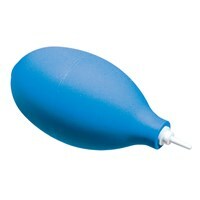 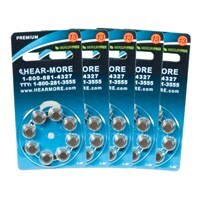 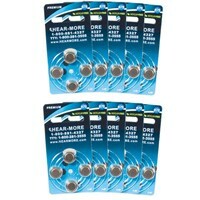 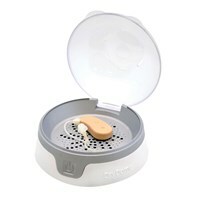 This ear lotion provides the relief hearing aid users have been searching for due to hearing aid ear irritation.